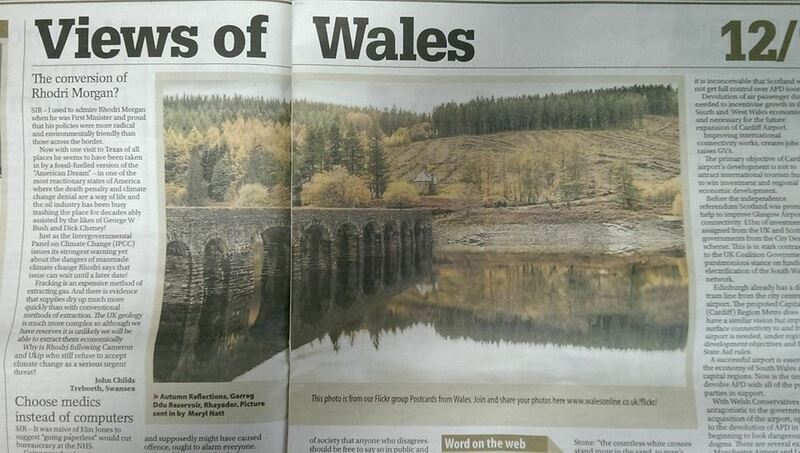 A photo by Gwynfa member Meryl Natt appears in today’s Western Mail (12th November 2014). It was chosen from the ‘Postcards From Wales’ Flickr group to which Meryl blongs. Well done Meryl! Gwynfa finished in joint first place at the Rhondda 11 Way battle on November 11th. Our score of 115 from a possible 120 was equal with that of Bridgend. The other clubs were Western Valley (112), Cymru Mono (110), Port Talbot (109), Cynon Isaf (109), Rhondda (108), Aberdare (107), Merthyr Tydfil (106), Pyle & Porthcawl (104) and the Vale (102). Gwynfa’s scores were: Golden Days by Gwynfryn Jones (19), Dynamo by Ian Natt (20), Cluster Fly on Clover by Lynda Beynon (20), Waves at Vik by Leigh Woolford (19), Contentment by Terry Donnelly (17) and Thanks You & God Bless by Rob Beynon (20). The judge was Harry Gardiner of Tenby. Leigh has also confirmed that on his way home he saw his first Christmas decorations of the year. 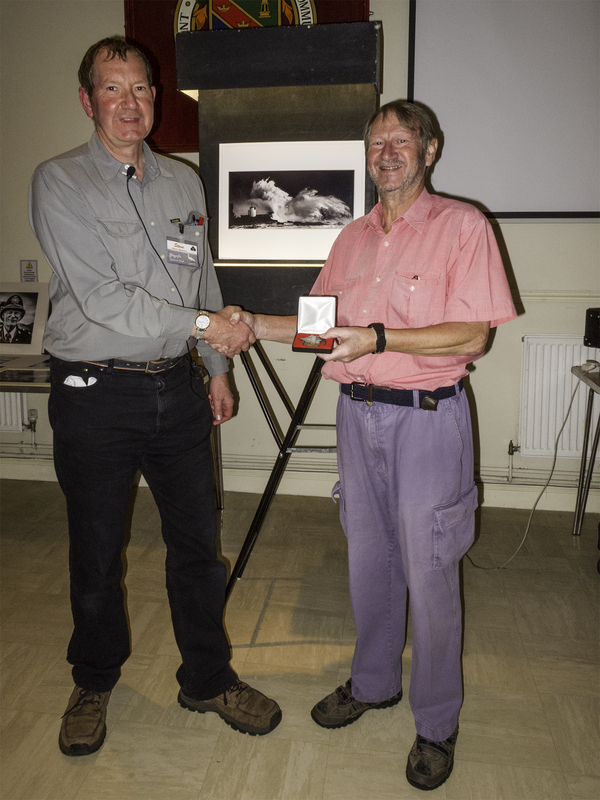 Steve Littlewood was the winner of the Monochrome Print Challenge for the Colin Williams Trophy. 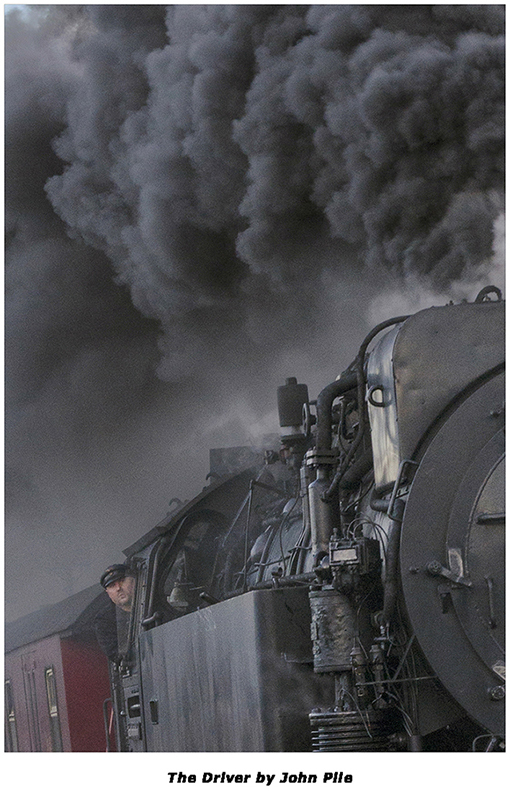 His print entitled ‘Winter Storm‘ beat ‘The Plainsman‘ by Adrian Lant into second place. Both photos progress to Picture of the Year night in December. We are pleased toreport that RobBob Beynon, Lynda Beynon and Trevor James all achieved their AWPF distinction at yesterday’s WPF Distinction day at Talbot Green. Well done indeed! By our reckoning that brings the number of current Gwynfa members with an AWPF to 16. 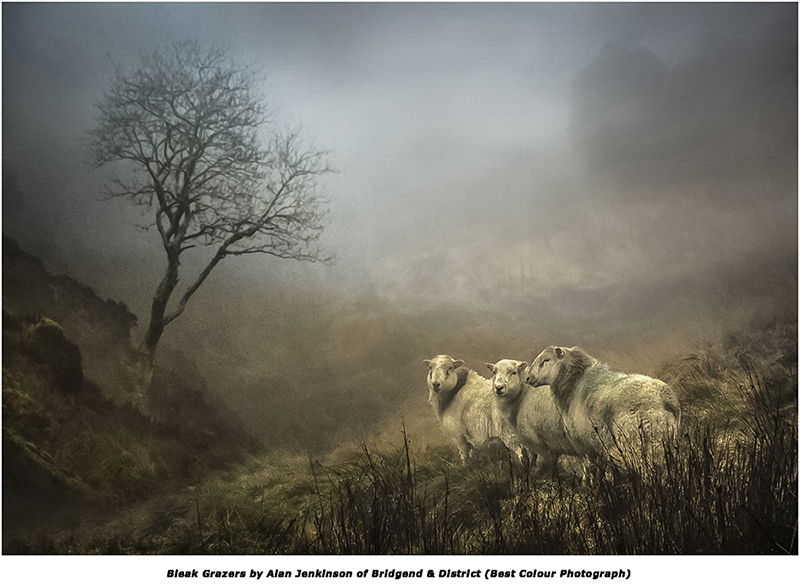 Pixels 2014 took place at Talbot Green Community Centre on Saturday 8th November 2014 and Swansea Camera Club (71 points) were clear winners ahead of Gwent Photographic Society and Neath Photographic Society (both on 67 points). 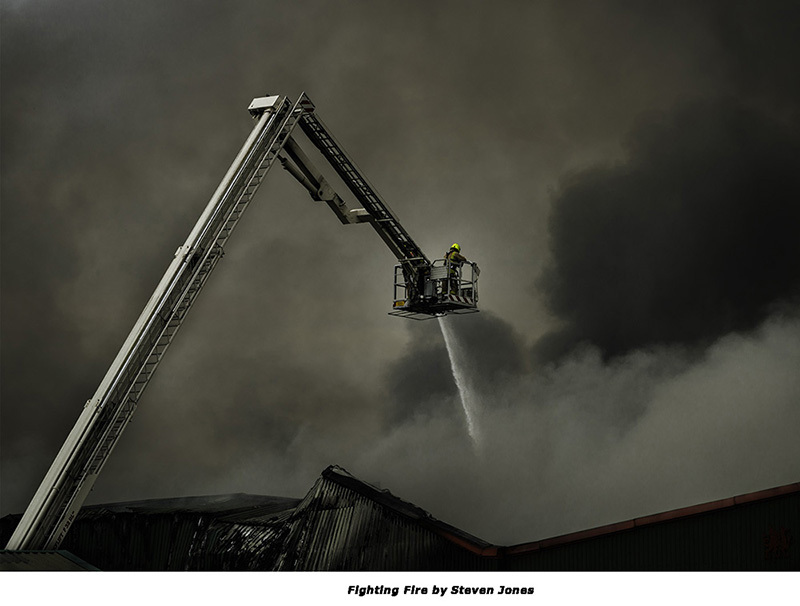 The Swansea photos were: Fighting Fire by Steven Jones (15 points), Waiting NYC by Jason Chapman (20 points), The Driver by John Pile (17 points) and Dead Peace Lily by Dennis Russ (19 points). 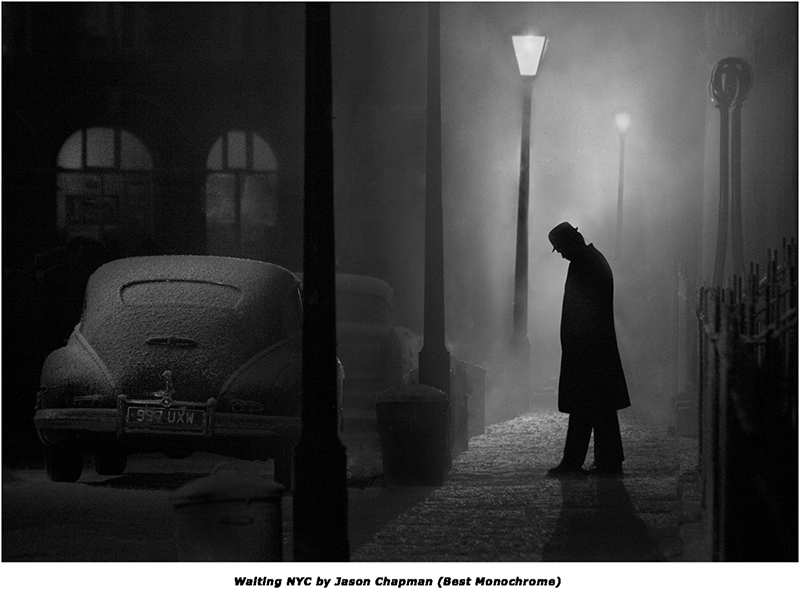 Judge Tony Potter from Cumbria selected Waiting NYC by Jason Chapman of Swansea as Best Monochrome Photograph and Bleak Grazers by Alan Jenkinson of Bridgend & District as Best Colour Photograph. Click here to see the final Pixels 2014 score sheet. 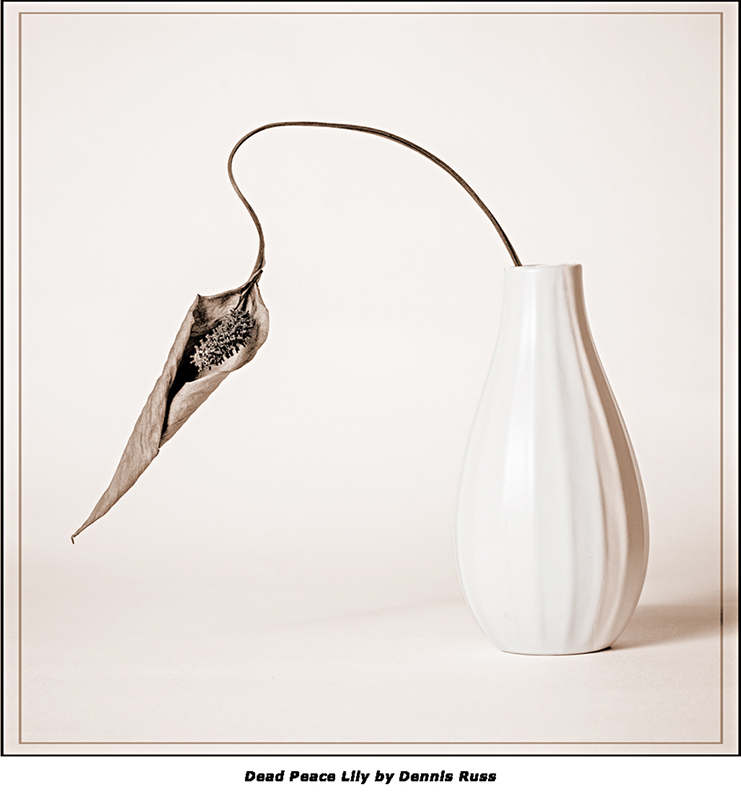 A slideshow of all the photographs entered can be seen here. Some other photographs of the event and the presentation photos are here. Tony Potter for doing such a fantastic job of judging the event. Linda Beynon who raised a amazing £172 on the raffle. Rob Beynon for organising the raffle prizes. Lunchbox of Llantrisant for the buffet. Gary Were for taking the presentation photographs. Heidi Stewart & Allan Squires for organising the teas and coffees. Steve Littlewood for providing the projection screen. All the other Gwynfa members who helped out and worked hard all day. 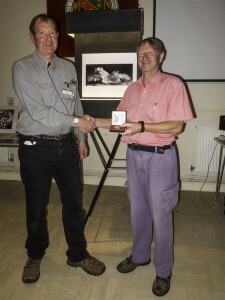 Gwynfa Camera Club would also like to thank all the clubs that entered and everyone who attended. Congratulations to everyone who had a photograph selected to represent their club. The competition would not exist without your continued support! Thanks very much. SEE YOU AT PIXELS 2015 which provisionally will be on Saturday November 7th, 2015 at the same venue.